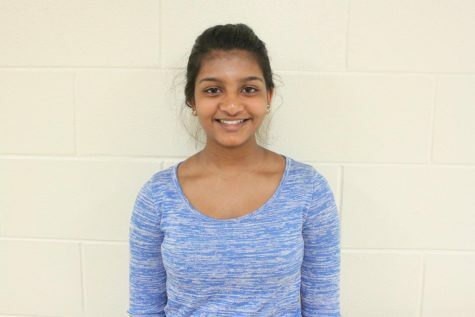 This is senior and editor-in-chief Neya Thanikachalam's third year on the Central Times staff. Neya is looking forward to writing articles this year. She really enjoys writing profiles, as she loves to interview and write about other people. Outside of CT, Neya likes to bike, sing and play the violin. In the future, Neya plans on becoming a journalist, as writing is her passion.